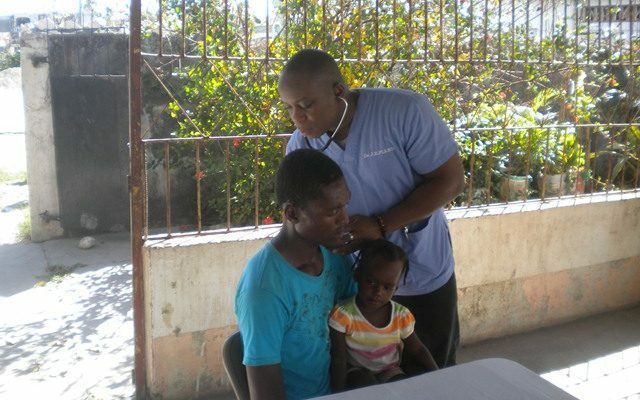 A week and a half after Hurricane Matthew ripped through Haiti, aid organizations are still scrambling to effectively respond to the scale of the disaster. The damage is extensive: over 1,000 people have lost their lives, and around 1.4 million are in need of immediate assistance. The small island nation, which is one of the poorest in the world, is still shellshocked from its massive 2010 earthquake, making the recovery from the hurricane even more difficult. Yet the true challenge is yet to come, as the country’s battered transportation, health, and communications infrastructure combined with a lack of basic resources greatly magnifies the risk of disease for storm survivors. 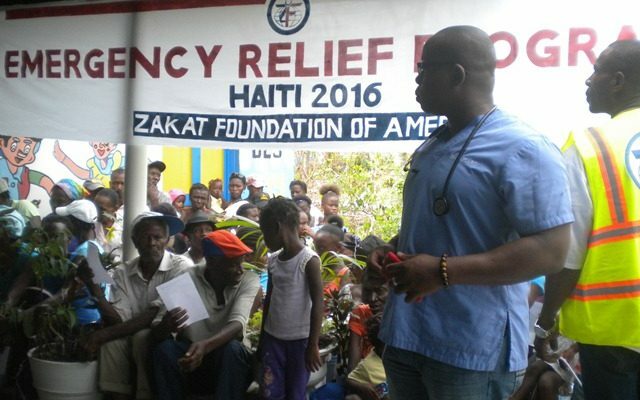 Since 2010, Zakat Foundation of America (ZF) has been committed to assisting the long-term recovery effort in Haiti, but the most immediate need in the wake of this disaster is for fresh food and water. ZF’s partners are currently on the ground, distributing urgently needed food packages, water, and hygiene kits, while also running a large soup kitchen that feeds 1,000 people per day. The extreme flooding following the storm has also prompted medical concerns, particularly for containing a new, deadly outbreak of cholera, which is a major risk due to polluted water sources. 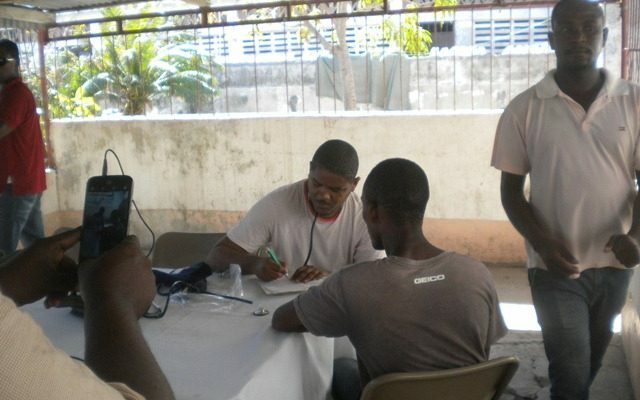 In response, ZF is also helping local volunteers to run emergency clinics, where survivors can receive free checkups and basic care. 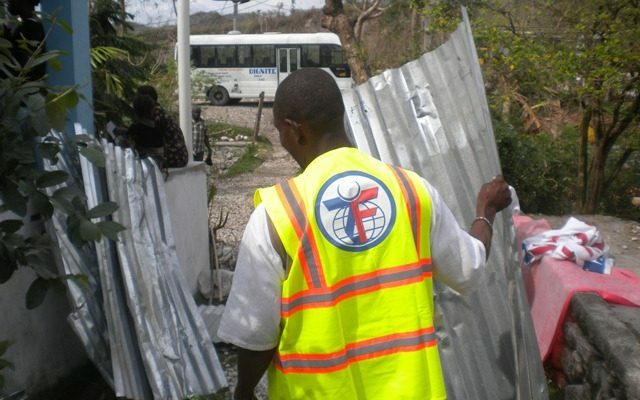 Just as it had done after the 2010 earthquake, ZF is committed to helping the Haitian people recover, rebuild, and – hopefully – ultimately rebound from this disaster.